to pay no more tax than you are legally required to. 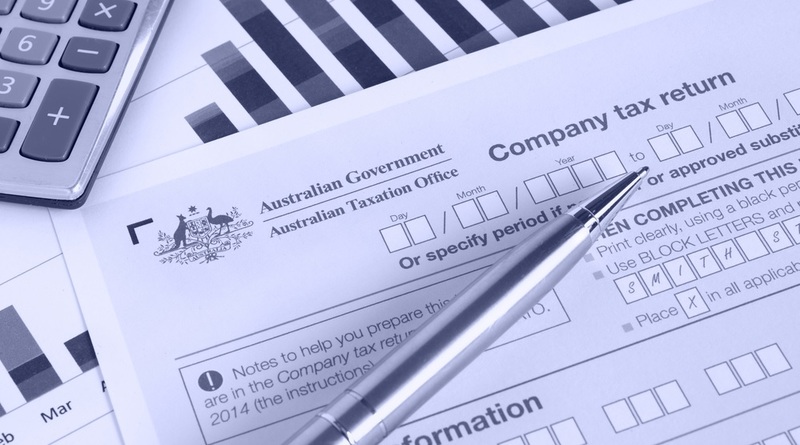 We can advise you of ways to legally reduce your tax liability. It is often much better to talk to us before you commit to a transaction. Some things cannot be fixed retrospectively.